NBC has opted to not renew the show for a third season. However, whether it sticks remains to be seen: Last year, NBC and Sony were able to hammer out a deal a few days after its initial cancellation. Per Deadline, there are ongoing talks to resolve the lingering cliffhanger with a two-hour television movie. 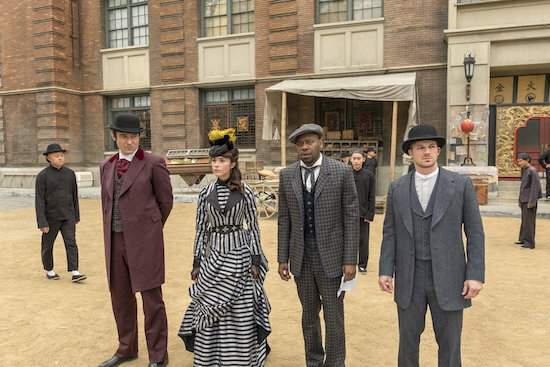 The time-travel drama series starred Abigail Spencer, Matt Lanter, Malcolm Barrett, Goran Visnjic, Sakina Jaffrey, and Paterson Joseph.